This two-book, pocket-sized bundle is perfect for identifying our local wildflowers. 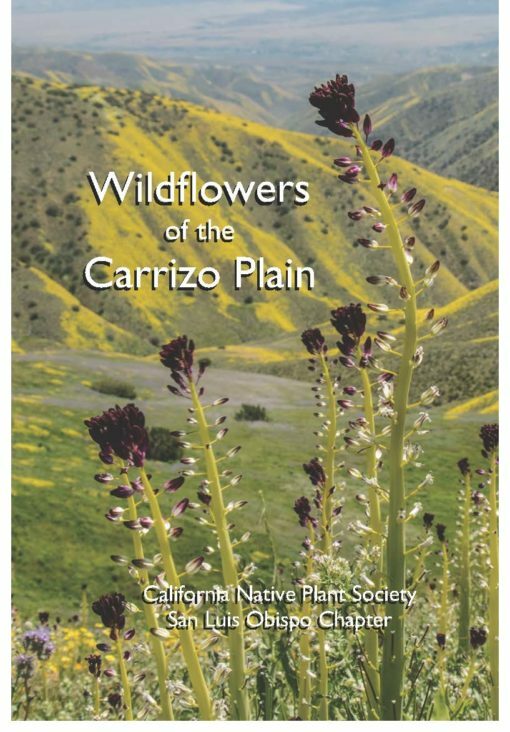 Two of our most popular publications, bundled together just in time for the Superbloom at the Carrizo Plain and throughout our area. The Revised and Expanded 2nd Edition of our wonderful Wildflowers of San Luis Obispo, California has arrived! 20 new plants have been added, the SLO City open space map has been updated, including trailhead directions. The new cover photograph of Woolly Blue Curls with the distant view of an oak studded grassy hillside puts you on our Central Coast. 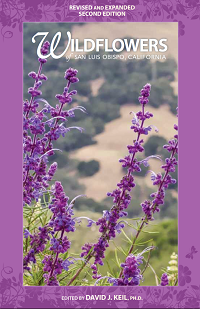 Color photos of more than 300 wildflowers that grow in and around the City of San Luis Obispo appear in this field guide, developed by the City of San Luis Obispo Natural Resources program and the San Luis Obispo chapter of the California Native Plant Society. Wildflowers are organized by color, and descriptions include common and botanical names, general locations, blooming seasons, and brief notes about growing habits, size and protected status. In the middle is a map showing public open spaces and trails. This book can also be purchased at the following retail outlets in SLO: The Mountain Air, The Crushed Grape, Lincoln Deli & Market, History Center of SLO, SLO Botanic Garden, and Growing Grounds Downtown. It can also be found at the Paso Robles General Store, Coalesce Book Store (Morro Bay), Morro Bay State Park Natural History Museum, Volumes of Pleasure Book Shoppe (Los Osos), Shell Beach Floral Design on Grand Ave, the Dana Adobe Cultural Center (Nipomo), Piedras Blancas Light House (San Simeon), and Nipomo Guadalupe Dunes Center. 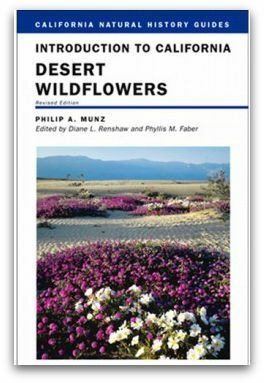 72 color photographs of wildflowers with common and latin names, and location areas likely to be encountered during the late winter to early summer flowering season. This little gem is a collaborative effort by photographers, botanists and other members of the San Luis Obispo chapter of the California Native Plant Society. Fourteen pages, printed on heavy card stock paper. Not to be confused with the larger, more comprehensive Plants of the Carrizo Plain ebook. 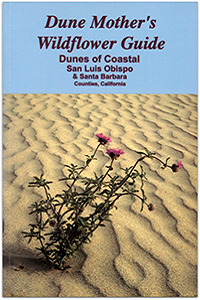 This small book has a list price of $5 and is not for sale by itself on our website, but can be found at the Visitor’s Center at the Carrizo Plain, Morro Bay State Park Natural History, and The Crushed Grape in SLO.